Boise is making all of the “best places to live” lists. Which is no shock to people who live in the Treasure Valley. Still, there’s one surprising fact about the area you might not know: Boise is the national headquarters for HouseCheck, a new kind of home inspection company. Our mission? To provide easy, reliable inspection services to home buyers and home sellers all over the Treasure Valley -- and across America. 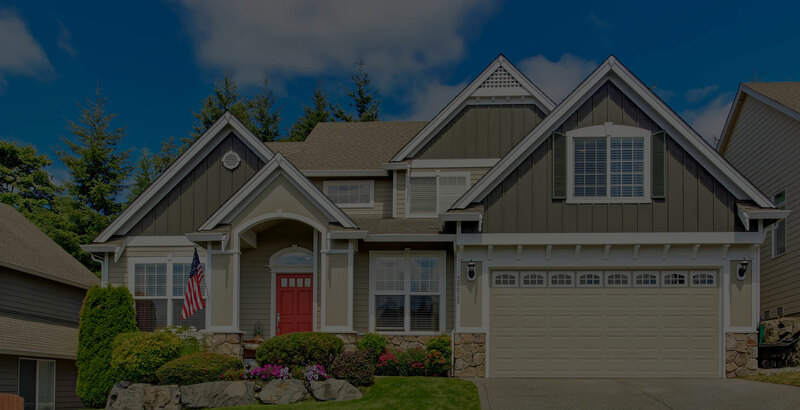 Whether you’re buying or selling a home in the Treasure Valley, you can count on HouseCheck’s experienced, certified inspectors to deliver a thorough, detailed assessment of the true condition of a home. 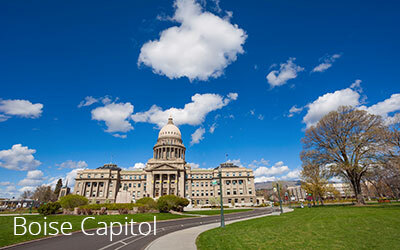 HouseCheck’s Boise-area inspectors are hand-picked from the local Treasure Valley community. That means they’re not just good at what they do. They’re also your neighbors. 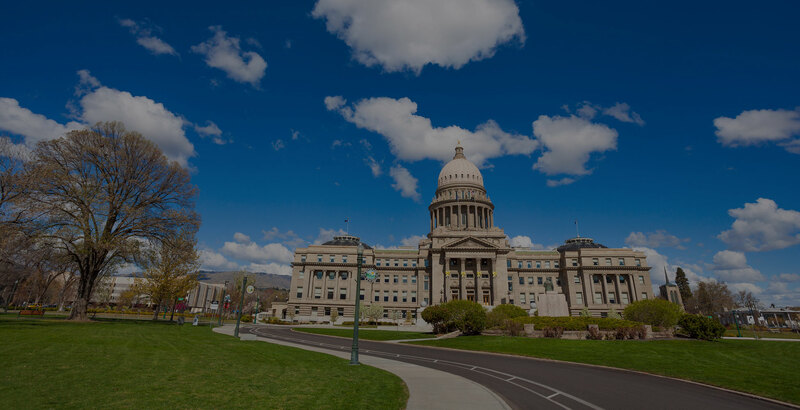 Whether you need an inspection in Boise…Caldwell…Meridian…Eagle — or anywhere in the Treasure Valley — look to HouseCheck for a complete, detailed, easy-to understand home inspection report. The antidote for deal killers. Somewhere in the Treasure Valley, a house has sold. The home sellers are high-fiving and doing a happy dance! But wait. The buyers just finished their inspection. And they’ve handed the seller a long list of things they want fixed before the deal can go through. Well, HouseCheck has a solution for this deal destroyer. Read about it, here! 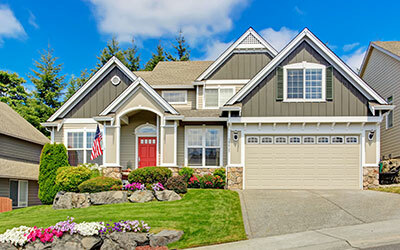 Let’s say you’re selling a home in the greater Boise area. Naturally, you want the sale to close without a hitch. Lucky for you, HouseCheck’s special program can smooth the way to a successful transaction for seller and buyer alike. See what everyone is saying about HouseCheck in Treasure Valley! Absolutely – I would recommend HouseCheck. They are just so easy to work with, and all of their inspectors are licensed, which I think is very, very important and they just are reliable; they are affordable; they put together a very good report that is easy to understand. I’ve seen a lot of reports that are difficult to understand, and HouseCheck’s makes that very easy, and they do a good inspection. 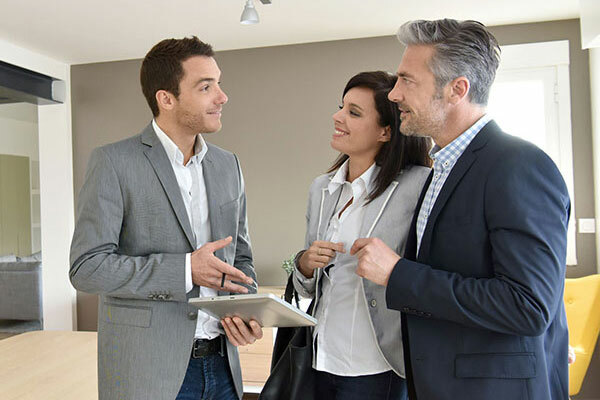 They’re great to work with my buyers, even when they are on-site, or my sellers, either one, and answer those questions, even as they are going through the inspection. Our inspector was pretty detailed with the inspection and provided a detailed report with an even more detailed follow-up call. The only thing I’d have to say is that the inspection of the crawl space wasn’t as thorough as implied. I did a follow-up inspection of the crawl space based on their comments and found that they missed a couple of key items that should have been in the formal report and weren’t. Fortunately, these items are not too serious or expensive to fix. All in all, good job. I would use them again.